Jail Guide offers inmate news and prison views. 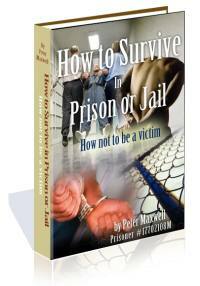 Visitor handbooks and information for prisons worldwide. DISCLAIMER: This information is given for legal education only. It may not work for your specific situation.